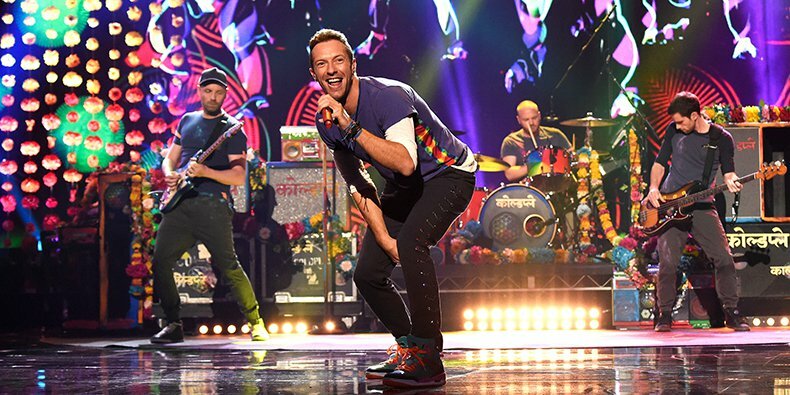 In frustration of British band Coldplay's live concert in Singapore being sold within 90 minutes yesterday, some Malaysian fans have decided to create an online petition to request a Coldplay concert in Malaysia as well. The petition gathered more than 1,500 signatures online in only a few hours of its opening and has gathered more than 4,000 shares on Facebook and other social media outlets within a day. Well, with the recent snippets of Coldplay’s live performance from India with Oscar winner, AR Rahman and fan footages from their U.K. concert, fans are craving for Coldplay more than ever. Although the chances of the petition to be a successful one remains thin, one can certainly hope that in this day and age where standing still (Mannequin Challenge) and flipping water bottles challenges are going viral, this petition can garner enough attention and achieve success too. The power of social media is undisputable when it comes to this as there are a number of times where a plea on social media worked in favour of the fans. Recently, an Irish electronic dance music (EDM) fan tweeted Dutch EDM star, Martin Garrix that he managed to buy a ticket for the star’s show but could not afford the flight cost. Much to his and the whole internet’s amazement, Martin replied to the tweet and even bought him a pair of return tickets so he can attend the show. This goes on to show that social media can do wonders and with the right amount of luck, miracles do happen. So, we’re guessing the Brit pop band’s fans would have to wait and see whether or not the petition works, but for now it’s definitely worth a shot.